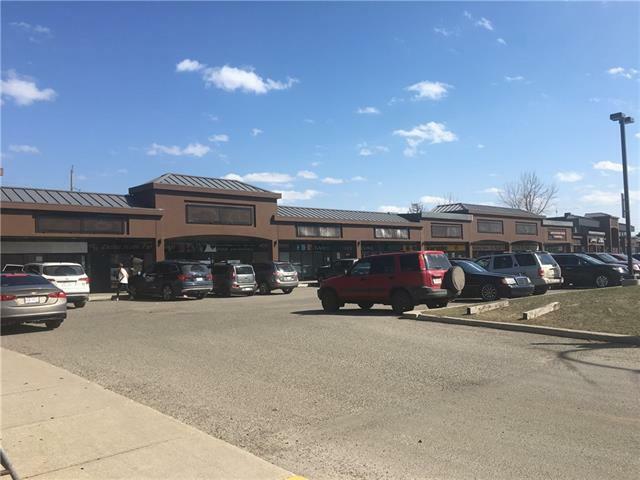 "Excellent location retail space for lease in Busy Golden Acres Shopping Plaza. 2,422 sq.ft.. Net rent $25.00, and Op cost $9.00+. Ample parking spots. Available immediately."